Today, December 22nd is the day of Touji when day time is shortest in a year. We have a custom to eat food which has a sound “n” in Japanese or to have a bath with Yuzu (a Japanese citrus) at the day. If you do either, you’ll not be sick for next one day. Depends on region, different foods seem to be eaten. But eating Pumpkin is common. Pumpkin is “Kabocha” in Japanese. You will find that the name of Kabocha has no “n”. 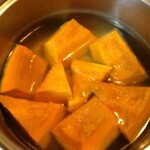 Why Kabocha is eaten at the day? The Kanji of Kabocha can be sound as “Nankin.” It has three “n”, so it is eaten at the day well. 1) Remove seeds from Pumpkin and cut as about 4 to 5 cm. Not peel skin. 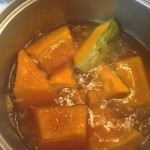 2) Place Pumpkins in a pot and pour Broth. Then heat it on strong heat. 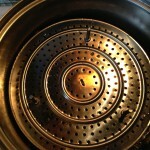 3) When it is boiled, turn to middle heat. Then add Sugar, Soy sauce and Cooking Sake. 4) Place a smaller lid (Otoshiuta) and keep heang for about 10 min. If Pumpkin becomes soft, the cooking is done. 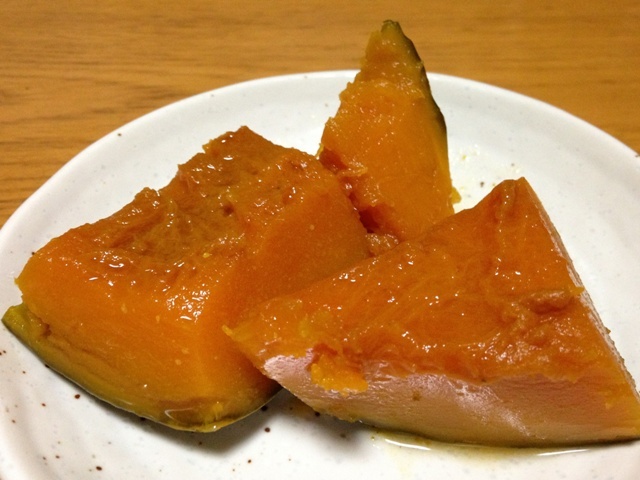 This “Kabocha no Nimono” is simple dish. When I was child, I ate it well at home. I think I had at the day of Touji. But I didn’t know about the meaning. Why people eat food which has sound “n” ? The answer is related with the day which day time is shortest. 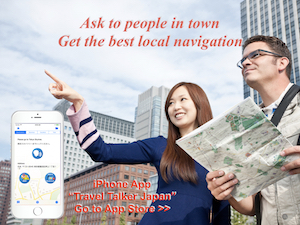 “N” is the last sound of Japanese characters order. 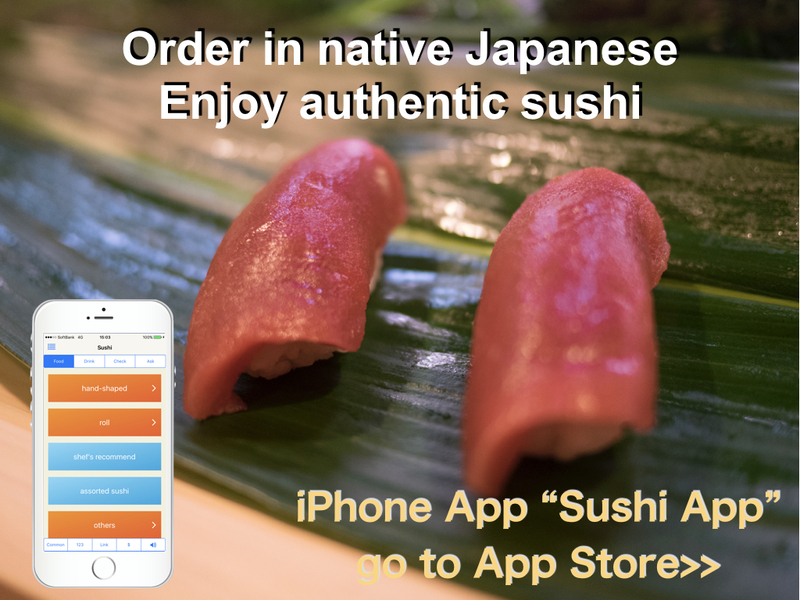 Current order is “A-I-U-E-O…”, and old order is “I-Ro-Ha-Ni-Ho-He-To….”. “N” is the last one either currnent or old order. The day which day time is shortest means that the time we can see the sun is shortest. Old people thought the sun will be re-born from next day. It means that the day is the last day for the sun of the year. So people eat foods which has the last sound “n”, and hope health for next one year. This is very old custom. But still, we are doing as same as old time. It’s a interesting thing about food.